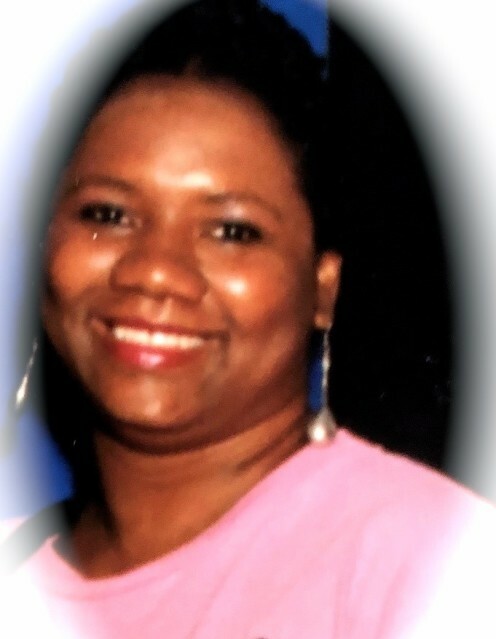 Obituary for Yvonne Marchelle Johnson | Jolley Memorial Chapel, P. A.
Yvonne M Johnson, 53 died Monday, December 31, 2018, at Philadelphia Nursing Home in Pennsylvania. Born in Salisbury, she was the daughter of the late Howard, Sr. and Mildred (Newkirk) Johnson. She was a 1983 graduate of Overbrook High School and was a member of First Corinthian Baptist Church, both in Philadelphia. Yvonne was formerly employed with Philadelphia Corp for the Aging and FEDEX, until failing health. Her survivors include three sisters: Karen Johnson of Woodbridge, VA, Odessa P. Rodriquez of Providence, R.I. and Linda Smith of Fruitland, MD; two sons: Marquis Johnson and Julian Brown, both of Philadelphia; two aunts: Glorious Milbourne of Philadelphia and Jeanette Mitchell of Fruitland, MD; several nieces and nephews. Two brothers: Howard Johnson, Jr. (2009) and Brian Johnson (2017) preceded her in death. A memorial service will be held 2:00 pm, Saturday, January 26, 2019, at Jolley Memorial Chapel P.A. in Salisbury, MD.